Our mission is to encourage children of all ages and levels to experience the world of dance while gaining the benefits of increased self-esteem, a stronger poise and improved physical well-being. 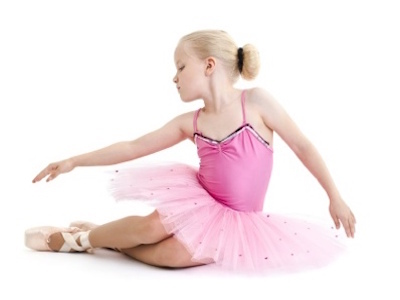 Our dance classes provide a fun and educational environment that encourages both happy and dedicated dancers. We focus on International Dance Teachers Association syllabus-based dance classes taught by caring, experienced professionals. Our teachers are dedicated to providing high quality dance instruction through positive reinforcement, while being actively involved in the student’s development as a dancer. We have a great choice of dance styles available. The International Dance Teachers Association are training the next generation of passionate and expert dancers, teachers and examiners. 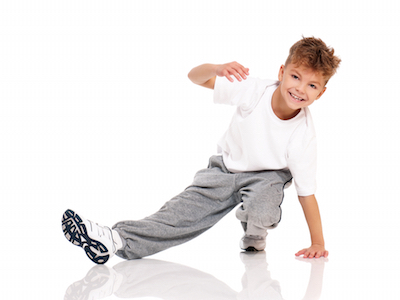 Specially designed classes to introduce dance, music and movement to toddlers. The baby classes are available in Gymnastic Dance, Ballet, Disco, and Melody Movement. We focus on developing coordination, control and rhythm by learning through play in an encouraging environment. Rosette classes are available in all dance styles and are a great way to introduce children to dance. Rosette Awards are a series of simple, fun set routines designed for children from age 3. The syllabus is designed by the IDTA a and provides the foundation for other awards. The IDTA Preparatory Examination and Stardance Awards are taught at stage three. It is a nationally acclaimed syllabus and is proven to produce great results in developing the basic foundations for dance. Academy classes are for pupils who are training for Grade 1 or above, or Bronze Award. To join the Academy pupils must have progressed through the lower stages.